This course presents an ample look at the worldview and thought of native (original) peoples of the Americas and its transcendent form of understanding the world, origin, self and destiny. It also shows how this atemporal worldview and thought give meaning and direction to the human experience, and bring an understanding of the values which the life-originating principles (Law of Origin or IKWASHENDUNA) bestowed to the human community for this point in time of its existence. It is my great privilege to introduce to you our upcoming tele-seminar with two dear friends of mine–Roberto Restrepo and Nelson Caraballo. 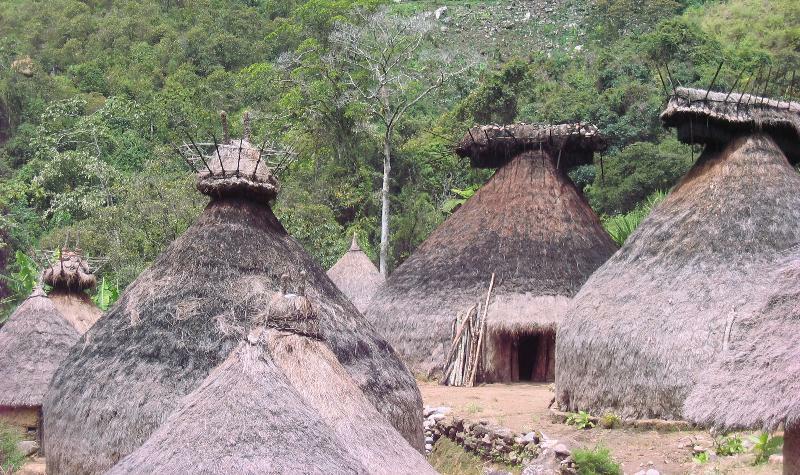 I met them in a most personal way last year when I traveled with a small group to visit with the four peoples of the La Sierra in Colombia–the Kogui, Wiwa, Arhuaco and Kankuamo. Sustaining the balance of the spiritual and ecological world is their sacred task. I came away from that meeting inspired by the integrity of these people and a way of life that is guided by Nature. I came home with a renewed hope for our planet seeded by the wisdom shared with us. Roberto and Nelson share their passion for a life dedicated to the sustainability of our Earth and her original peoples. Please take this moment to sit with these teachings, which I am sure will cultivate very personal insights, as well as fuel your dedication to the work you are doing in the world! Creation is calling!! Share the post "Download Course The Eagle’s Vision"